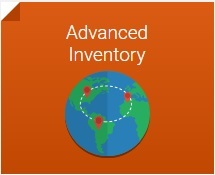 If you are tired of the default Magento stock management, pay attention to the Wyomind Advanced Inventory module. The extension is available for both Magento 2 and 1, improving out of the box functionality with better multi-stock management and dropshipping capabilities. Below, we shed light on the module’s features and backend functionality. 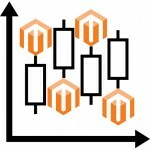 The most significant enhancement available with the Wyomind Advanced Inventory extension for Magento 2 and 1 is the ability to define stock levels for each product. As a result, it lets you manage stocks for each POS and warehouse, automatically synchronizing the inventory between offline and online segments of your business. The overview of your stocks is available in a tree view. Next, the Wyomind Advanced Inventory Magento extension allows you to dispatch orders to different warehouses and POS systems. You can do everything manually or let the module perform all the tasks automatically on the basis of country codes and/or zip codes. 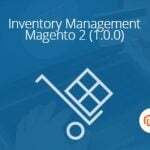 It is also necessary to mention that Wyomind Advanced Inventory Extension for Magento 2 and 1 enables you to assign permissions, so you can allow each store owner to manage inventory and orders related to a certain pos/warehouse only. Another vital improvement you get with Wyomind Advanced Inventory is related to the frontend. 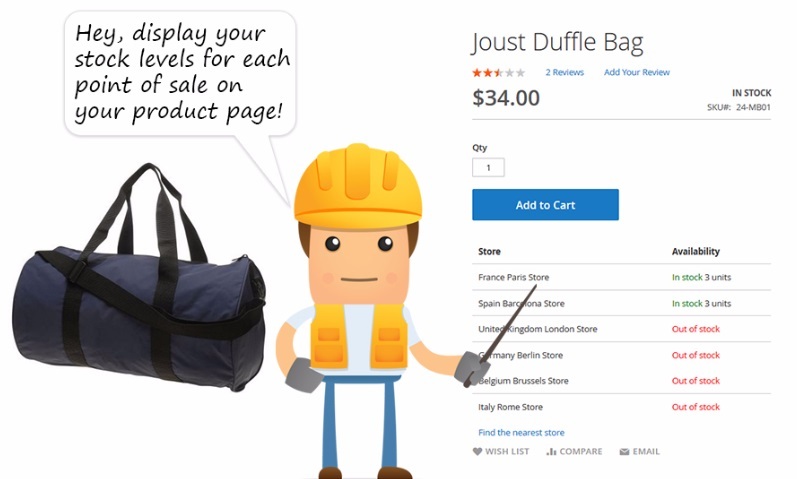 Having installed the extension, you display a clear picture of stock levels on the frontend pages of your ecommerce site. 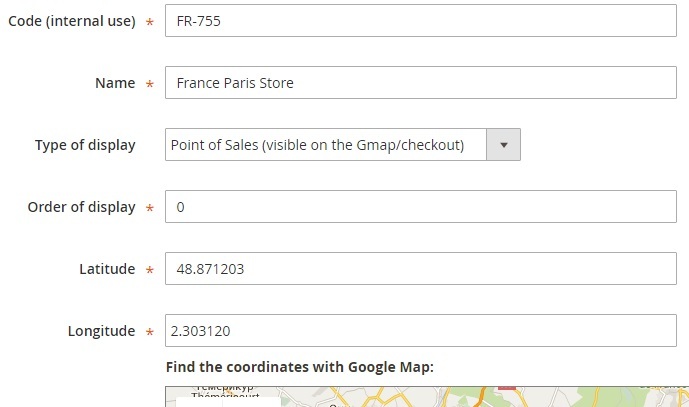 Besides, the module lets you show all your POS on the Google map. As for stocks tracking, the Wyomind Advanced Inventory extension lets you perform it without any headaches. The module provides low stock products notifications for each POS or warehouse. Besides, you can rely on the stock movement journal to monitor the inventory. To facilitate your dropshipping management, you can notify POS/warehouse managers when orders are placed automatically. 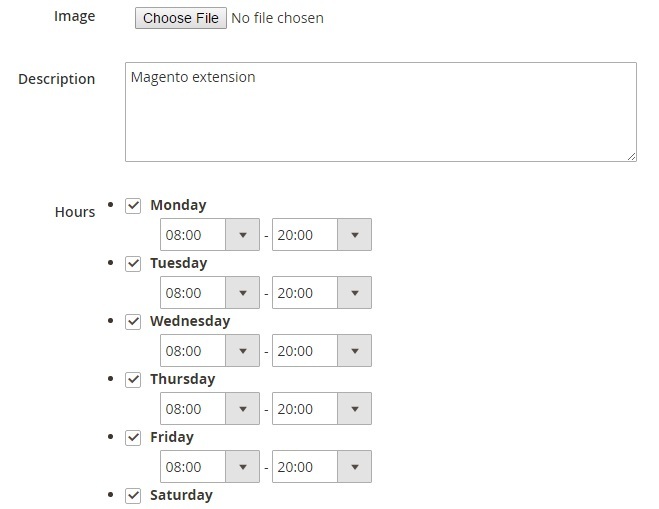 Thus, the Wyomind Advanced Inventory extension for Magento 2 and 1 lets you control your stocks with ease. You can remotely manage different stocks due to the usage of API; import product data from CSV files (also, check our Improved Import), as well as change the product availability based on the stock amount automatically. Let’s have a look at the extension’s backend to describe its functionality in more details. 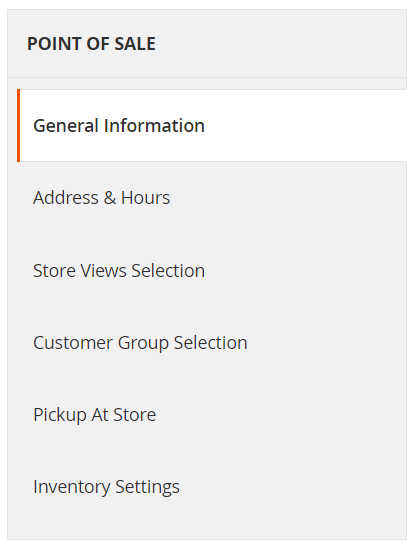 While editing each POS, you have to deal with 6 tabs of settings: General Information; Address & Hours; Store Views Selection; Customer Group Selection; Pickup At Store; and Inventory Settings. In General Information, you should specify a POS code (for internal use), Name, Type of Display (POS or warehouse), Order of display, Latitude and Longitude (alternatively, you can find coordinates on the map). 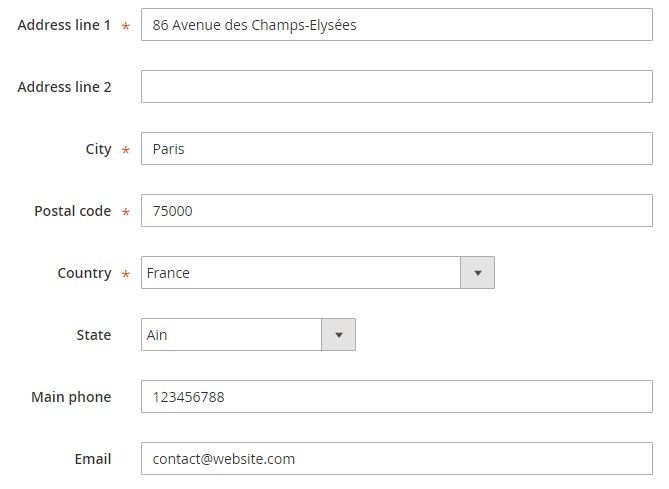 In Address & Hours, there are two address lines, City, Postal code, Country, State, Main phone, and Email fields. Besides, you can add an image and a description, as well as specify working days and hours. 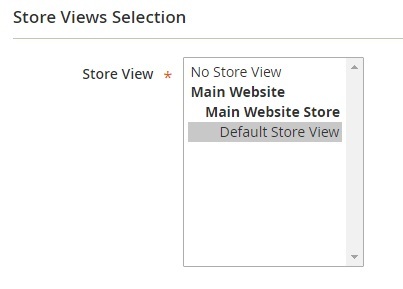 In Store Views Selection, you should choose store views for your POS or warehouse. Customer Group Selection is based on the same principles. In the Pickup At Store settings, you decide which handling fee to use. 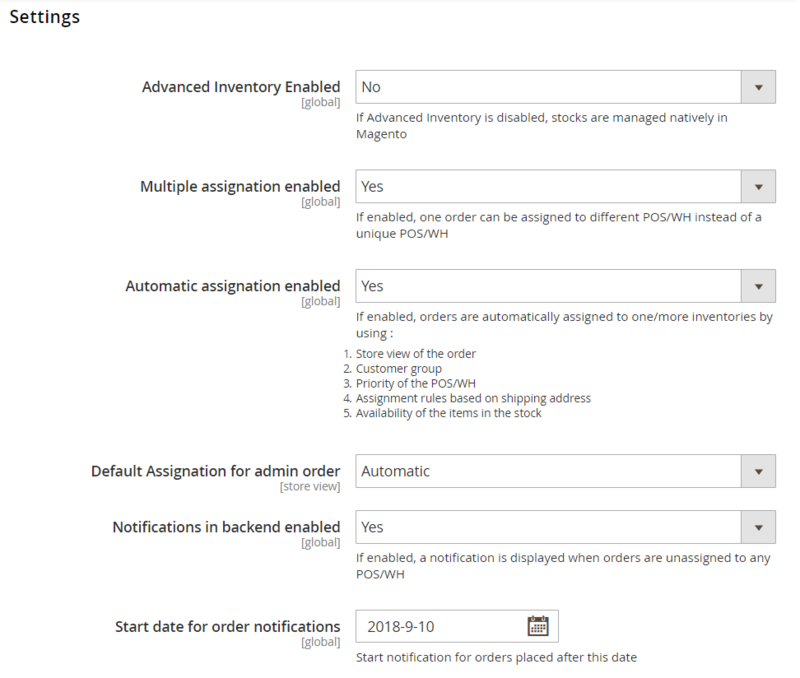 In Inventory Settings, you enable/disable stock management, choose an assignation method, specify email recipients for order notifications, get a link to a low stock notification feed, and create a stock status message. Default settings for products are also available on this tab. They let you enable/disable quantity management and use config setting for backorders. As for POS / Warehouses users permissions, they are gathered in the relevant grid. In the first column, you have all admin users. 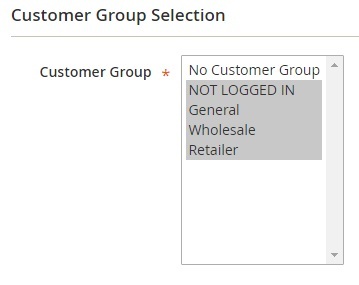 The second column lets you provide each user with the access to all stores. The third one allows managing unassigned orders. Next, you have columns related to all offline locations. As for the Manage Stocks grid, it contains all offline locations in columns. It is also necessary to say a few words about the extension’s general configuration. All Advanced Inventory settings are available via three sections: License, Settings, and System. In License, you can see the version of your extension. Settings let you enable/disable the extension, as well as multiple and automatic assignation and backend notifications. Besides, you can specify the start date for order notifications. 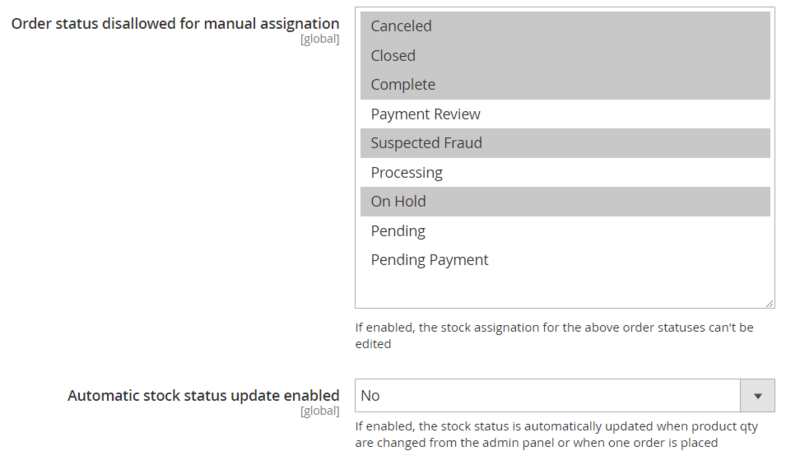 You can also choose statuses for which the stock assignation can’t be edited and enable/disable automatic stock status update. The System section allows you to activate the log file and the stock movement journal specifying its lifetime history in days. As for the frontend, the Wyomind Advanced Inventory Extension for Magento 2 and 1 lets you display stock levels for each POS on appropriate product pages. Besides, you can provide your customers with Google map displaying the locations of your offline stores. 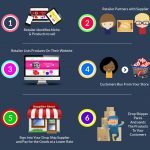 With the Wyomind Advanced Inventory extension, you will eliminate the situation when both your Magento 2 and 1 clients visit your offline store after surfing on your ecommerce website and do not find goods they are looking for. 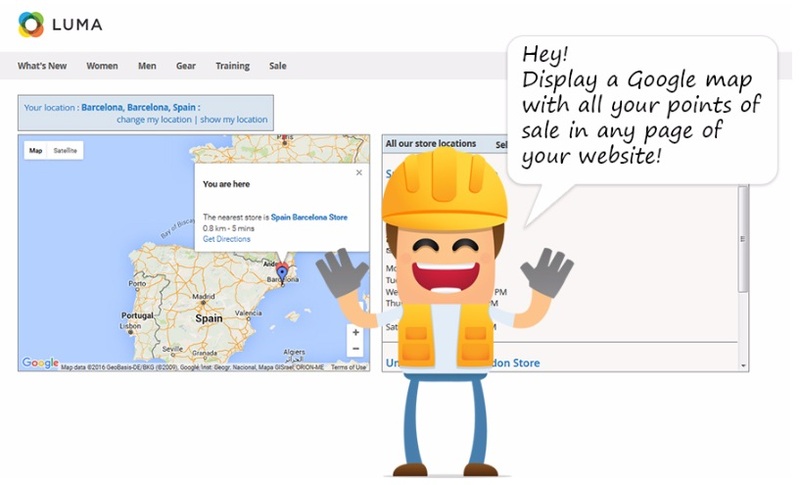 At the same time, clients will easily find your POS and warehouses, since they are displayed on Google maps. 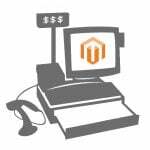 As a Magento owner, you will get advanced management capabilities. As for the price, these features are available starting at €150.